This pub was present by 1830, probably earlier. 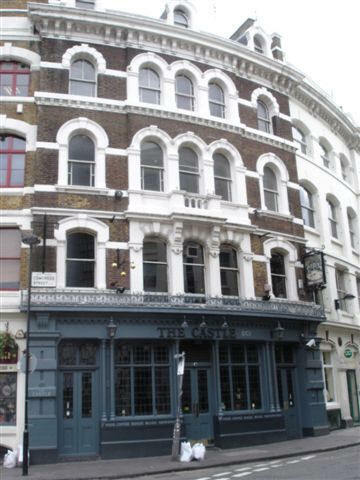 ** There is no listing of this pub in Cowcross street for some period of time, from about 1840 and it reappears about 1869. 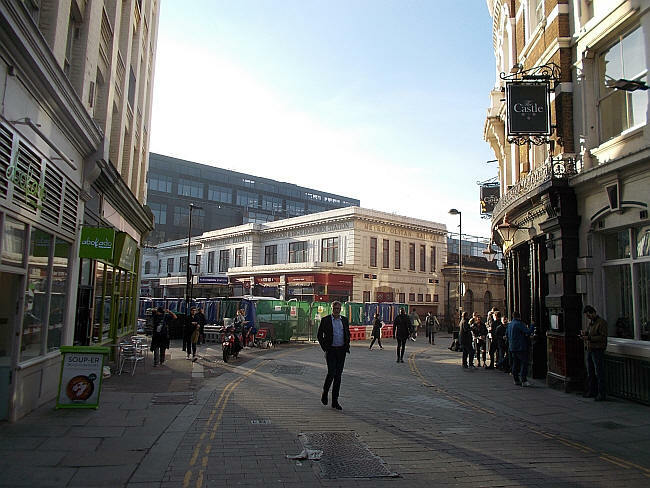 It is right alongside the old and new Farringdon stations, as can be seen in the modern day photograph in 2019. A listing of historical London public houses, Taverns, Inns, Beer Houses and Hotels in St Sepulchre, London.